Data from the Australian population census of 2016 show that fewer people speak Greek than at the last census of 2011. According to the data, 237,000 people spoke Greek at home, while in 2011 252,000 people responded positively to this question. 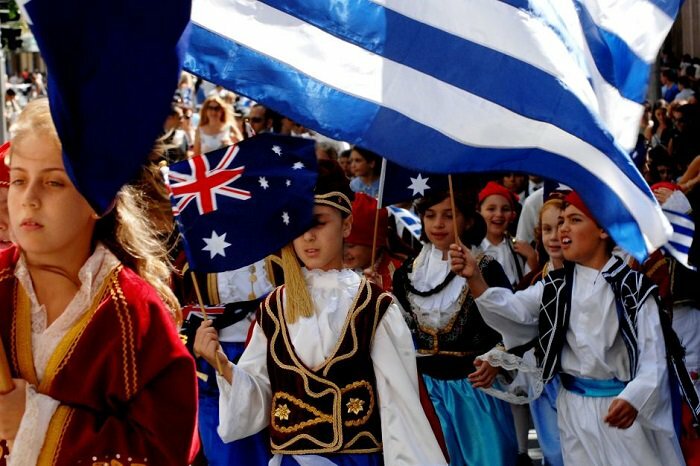 1.8% of the total Australian population responded that it has a Greek background, a figure that corresponds to 421,000 people. The encouraging evidence from the data is that the Greek-Australian community has the highest proportion of those who speak their parents’ language, compared with Australian children of other non-English speaking communities. Greek is the 6th most spoken language, excluding English.